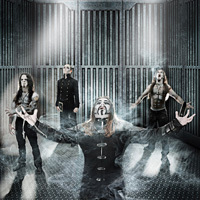 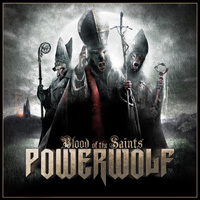 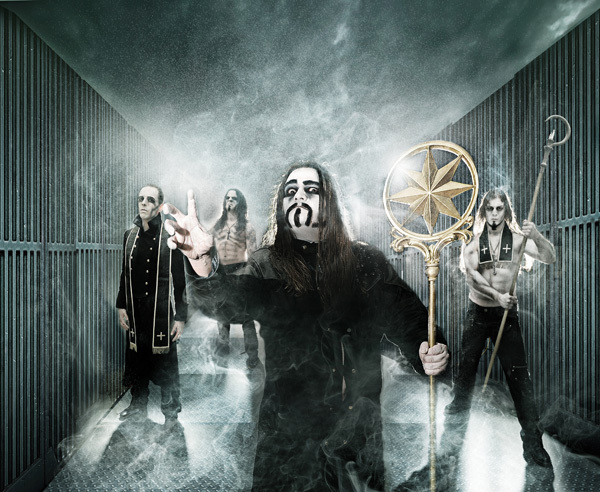 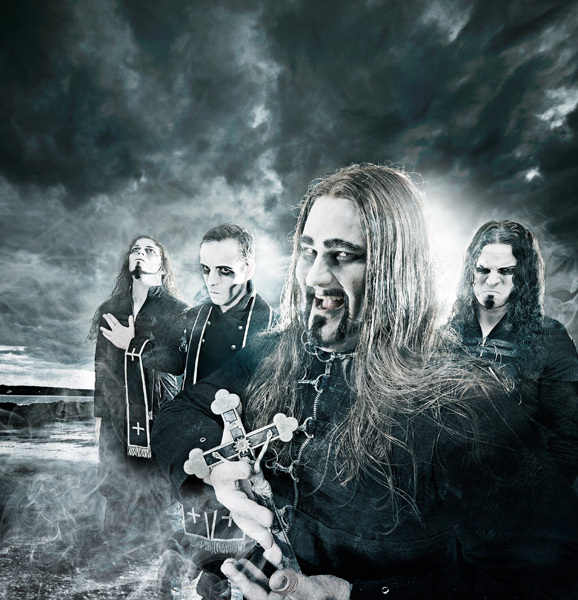 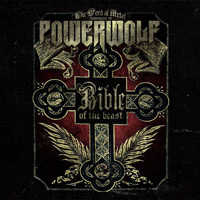 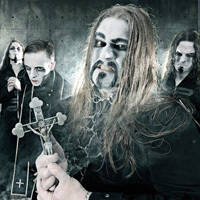 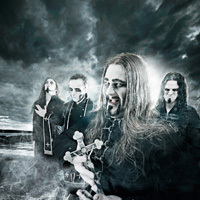 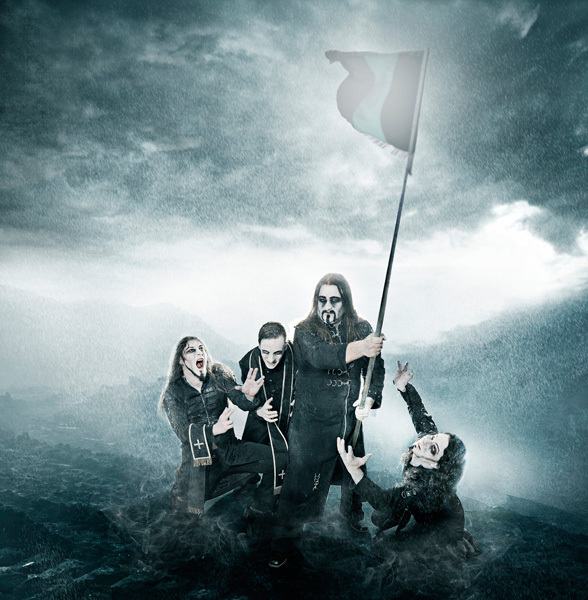 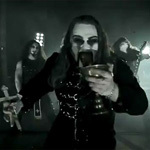 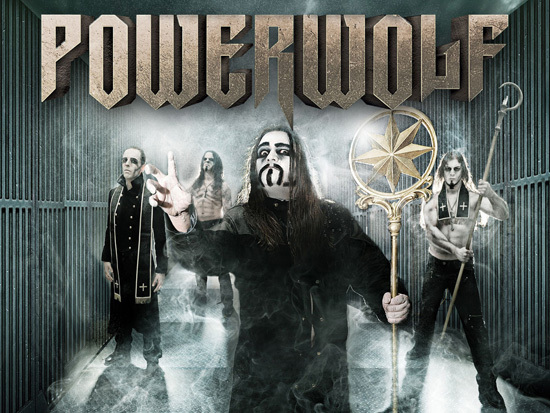 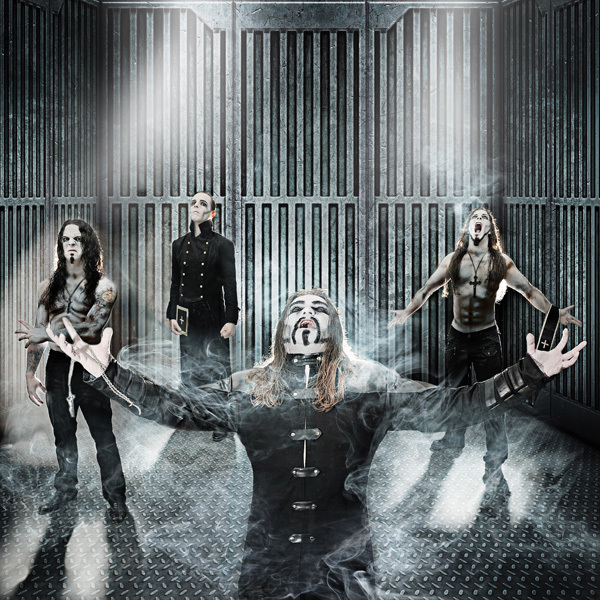 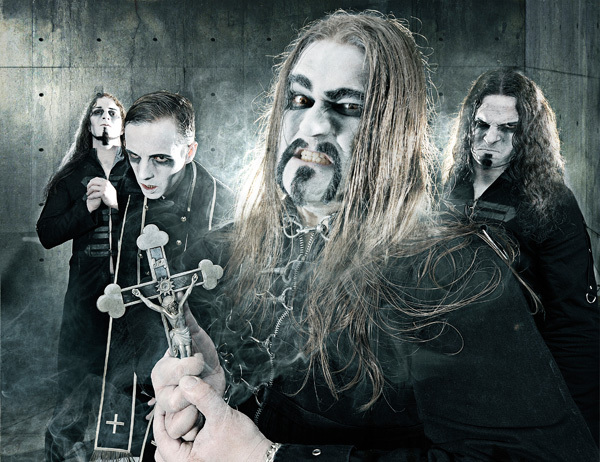 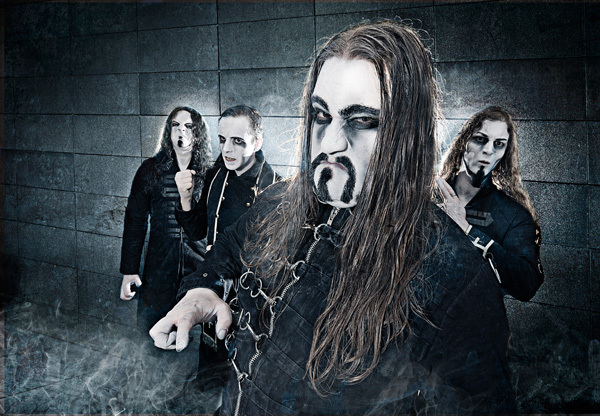 Metal Blade Records is proud to announce three POWERWOLF releases. 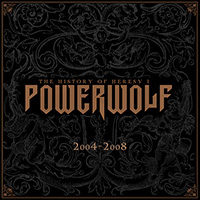 First off there will be “The History Of Heresy”, a massive boxset containing two CDs and one DVD and then some! 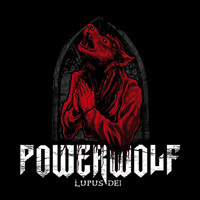 Additionally, and for the first time ever, “Lupus Dei” and “Return In Bloodred” will be released as Picture Discs.